Abstract: Happiness is a psychological state of joy, is a kind of subjective feeling, but it is closely related with objective factors. Its development and change has a special character, but it also follows the objective law of social development. Airwheel self-balancing scooter, one of the objective elements, lends people a hand to the quest for happiness. Are you happy? Happiness is a psychological state of joy, happiness and stability produced by which one's needs are met. Happiness is a kind of subjective feeling, but it is closely related with objective factors. Its development and change has a special character, but it also follows the objective law of social development. 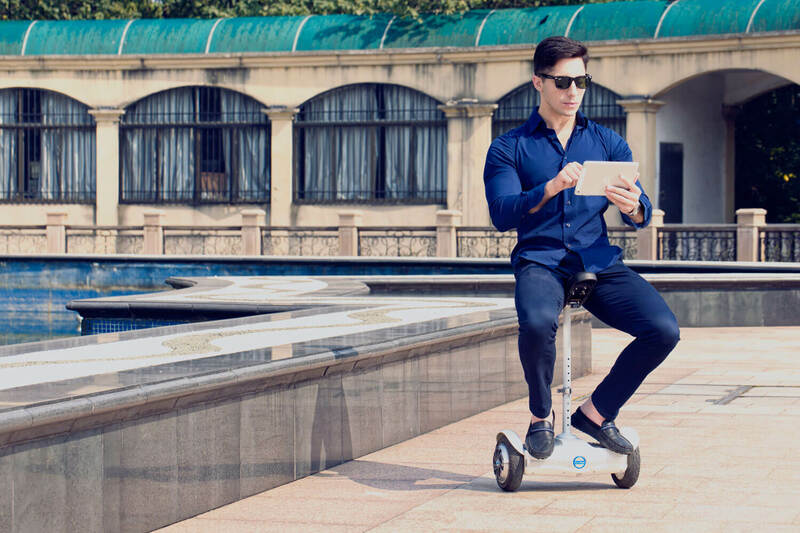 With Airwheel self-balancing electric scooter, you will never be late for your work and hence you can have better performance that lay a foundation to your future success. The success of career will enable you to enjoy a higher living standard. 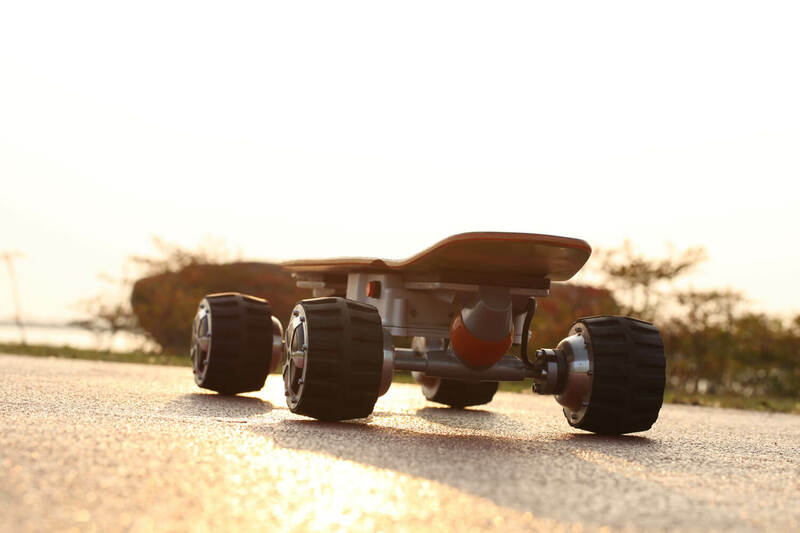 Riding Airwheel electric skateboard will make you healthier and healthier. After all, a healthy body is always the most important. Since the skills of riding Airwheel electric motor lies in the balance of body centre, it will exercise your balance ability most. The first several times, you will feel a little ache. It is a normal phenomenon. After you have a regular exercise with Airwheel electric scooter, the ache will disappear naturally. As for the family, you can have a trip with your families. Or simply, you can take Airwheel to build up your body, together with other members. A harmonious family, to most people, is the most valuable thing in their life. During your spare time, you can invite your family member to have a family tour and communicate with each other riding Airwheel electric drift hoverboard. Bear in mind that your families are always there for you. You are assured of families' greetings and cares on your way to success and happiness.